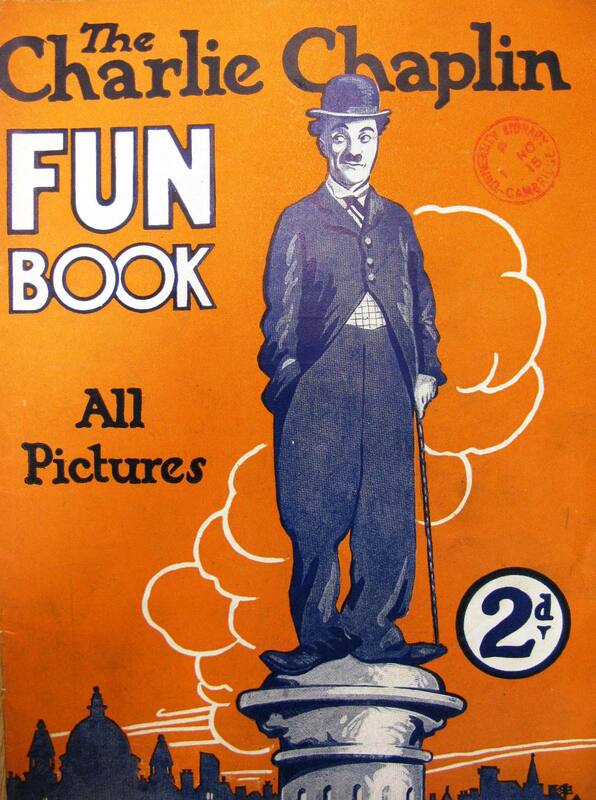 The book of photographs of the stars of the day is interesting as it shows that even early film audiences had an appetite for off-screen images and information of those in the entertainment industry. 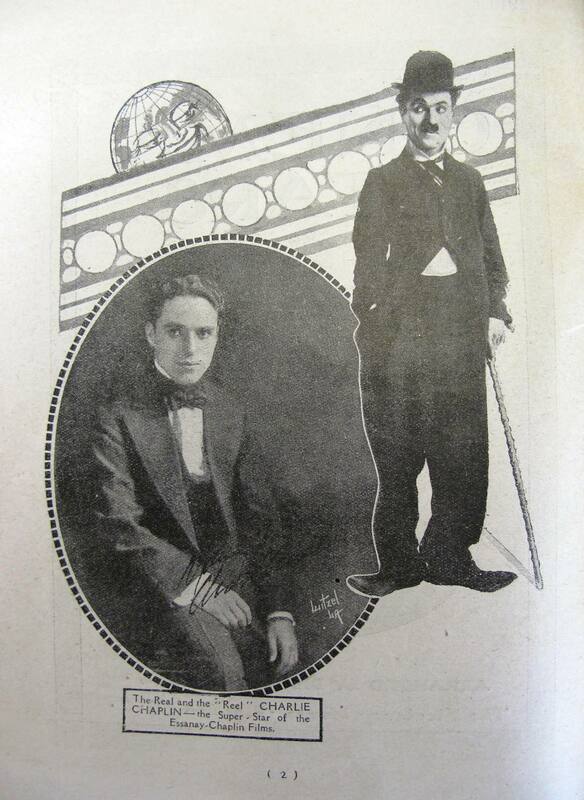 The dual images of Charlie Chaplin in his “tramp” costume and a natural shot would have been fascinating to film enthusiasts of the time. 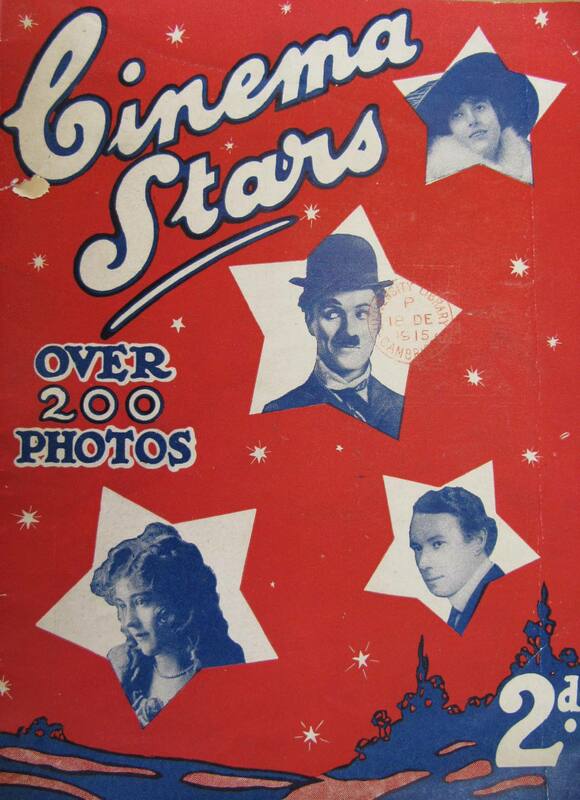 Cinema stars: more than 200 photographs of the most famous film players of the world / arranged by Draycot M. Dell. Classmark 1919.9.48. 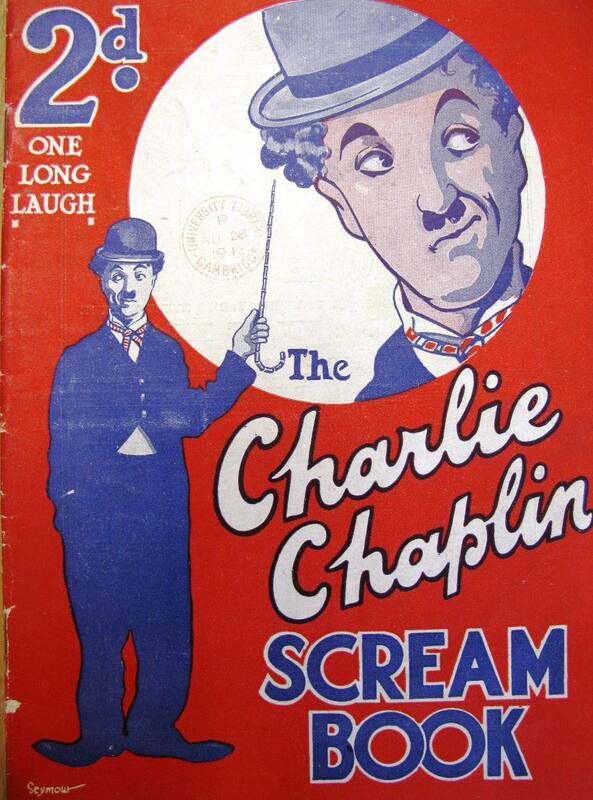 Books about the stars were popular, including these two books about Charlie Chaplin which include short stories and cartoons.